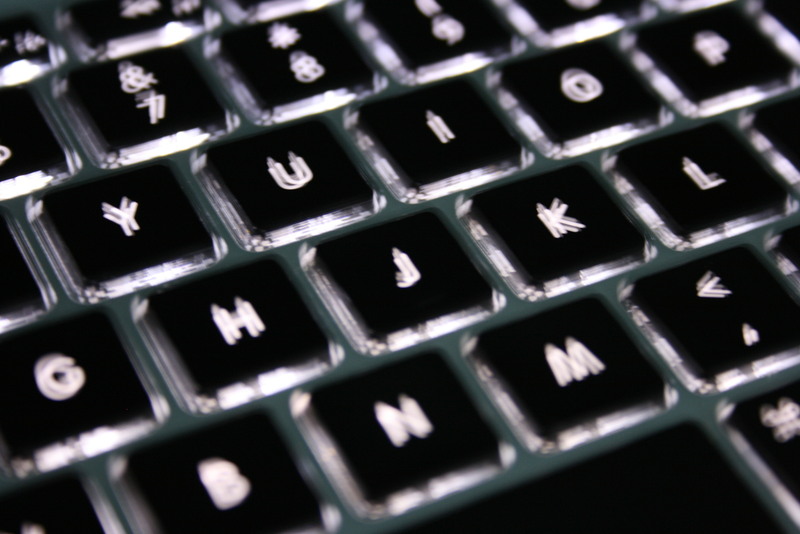 UVM will be offering a brand new course in Spring 2012—Advanced Media Interactive—in which students take on the role of investigative reporters to produce in-depth stories for multimedia news organizations, producing in newspaper, TV and online formats. For students in CDAE’s Public Communication program, this course can serve as a CAPSTONE course, intended to capitalize on skills learned in other courses in the PCOM major. For information and overrides, contact instructor Chris Evans at Chris.Evans@uvm.edu. 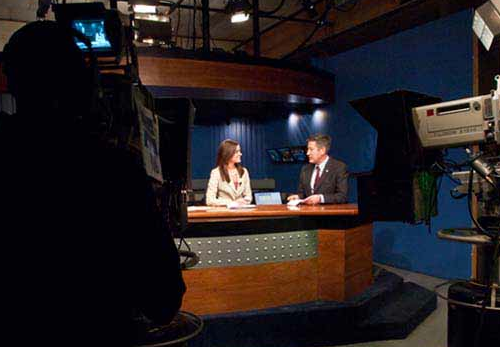 Students who excel in this course will have the chance to compete for a six-week intensive TV reporting/anchoring internship at Lyndon State College in Summer 2012. Students who take this summer course will receive six UVM credits at a cost of roughly $6,000. This competitive summer workshop will teach aspiring broadcast journalists every aspect of TV news, from reporting to production to anchoring, and produce a demo tape professional enough to apply for TV news jobs and internships across the country. Students in this workshop will become part of an award-winning, daily newscast, produced entirely by students. This summer intensive workshop will be offered for the first time in Summer 2012. For details, contact Chris Evans at chris.evans@uvm.edu.